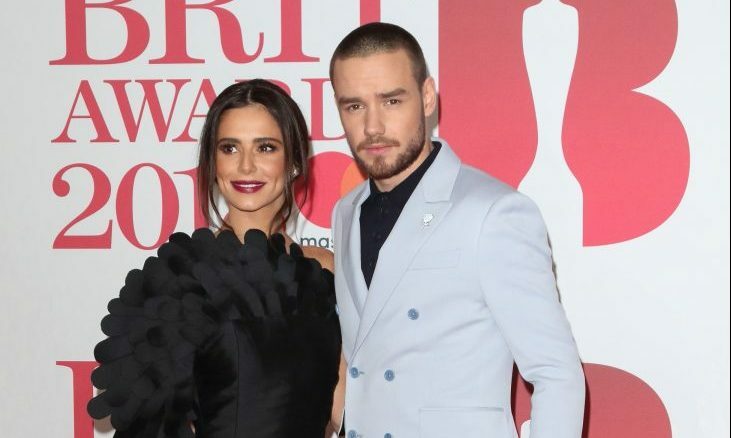 In celebrity news, Liam Payne and Cheryl Cole have decided to split after two years together. According to UsMagazine.com, the celebrity break up comes after rumors of cheating among other things. The celebrity couple started dating in 2015. Cole says that the celebrity relationship went through it’s struggles but through it all they will continue to love their son, Bear, and continue to co-parent. This celebrity break-up comes after a long-term relationship. What are some ways to know your relationship has run its course? 1. Unexplained anger: Are you and your partner constantly fighting? Is there unexplained tension or anger between the two of you? This is a clear indicator that there is something wrong and should be brought to each other’s attention. There are clearly some issues that need to be worked out and unfortunately if the issues can’t be fixed, maybe its time to say goodbye. 2. Are you happy? : Your happiness matters! If you or your partner aren’t happy then its time to break up. Staying in an unhealthy environment isn’t going to make things better and can cause issues later on. Discuss things that can help boost the positivity in your relationship. If you can’t seem to get it right then it’s time to call it quits. Breaking up doesn’t mean you don’t love each other, but you guys are preserving the love you have left. 3. You aren’t at work: Although relationships are work, you shouldn’t feel like you are at work when with your partner. What are some other ways to know your relationship may be over? Share your thoughts below.